The online world has become a virtual hangout for everyone. You could meet a lot of interesting people on it and some may even become good friends in real life. Whatever you are looking for, there is a good chance that you will find someone that fits that description. It might take a few tries but you will eventually find a good match with persistence. Note that this is not exclusive to finding romantic dates or similar purposes. After all, there are other aspects of our lives where we might need a partner. This includes workouts that can surely benefit from an able companion. Use a workout partner app to find someone who is geographically near you. This makes it easy for you two to meet up. You could become weekend buddies or meet as frequently as possible. You may even attend the same gym and the same classes. Others may want to meet up in a park and run early in the morning or late in the afternoon for safety. Of course, you are not limited to meeting a single individual. You can collected several workout buddies and form a group based on your common interests. Having many on your list also makes it easy to find alternatives in case one or the other can’t make it. These apps make it easy for you to choose people based on their profiles. These will contain all the essentials plus a few extras. For example, you could filter your search based on gender, age, fitness level, activities, interests, proximity, and so on. Each person might even get to post a description in order to provide some insight into his personality, athletic history, fitness goals, and ideal workout partner. All of these pieces of information will help everyone get a good match at the soonest possible time. You could also steer clear of bad matches so you do not waste your time. 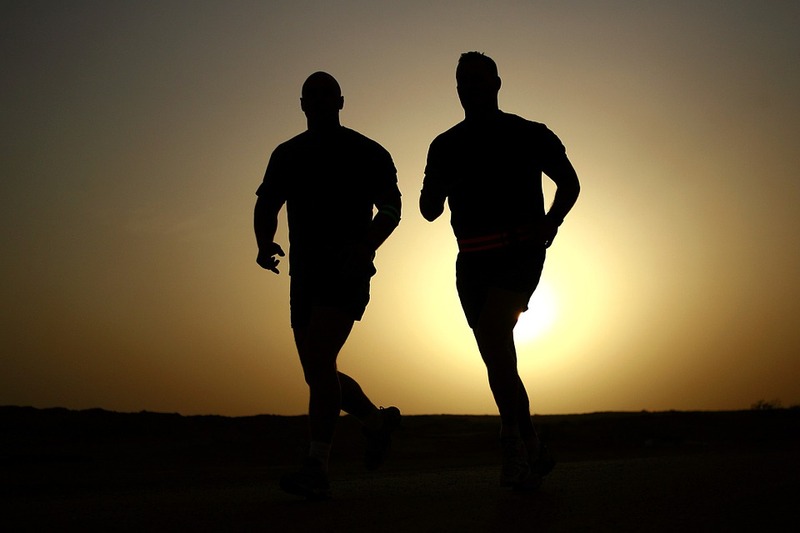 With the help of a workout buddy, you may find yourself exercising with more consistency. Someone will be asking about your progress, after all. You will also have to keep up with this person and no one wants to lag behind. If you see them getting better, then you are challenged to improve as well. You guys could share tips and tricks that may help each other. Their mere presence may boost your motivation. For example, you may be feeling lazy but you can’t skip the gym because you know someone is out there waiting for you. You are accountable to them as they are accountable to you.